Logging in every time with a password is painful, especially when you’ve got a long one. Sometimes too your computer isn’t secure when someone knows your password. These change with Untethered Labs GateKeeper. 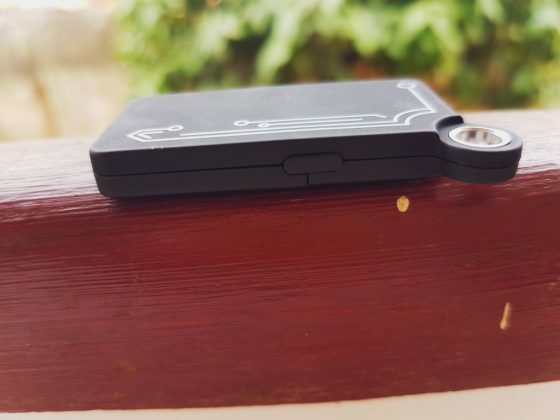 This tool and its USB dongle are a lock and key for your computer. 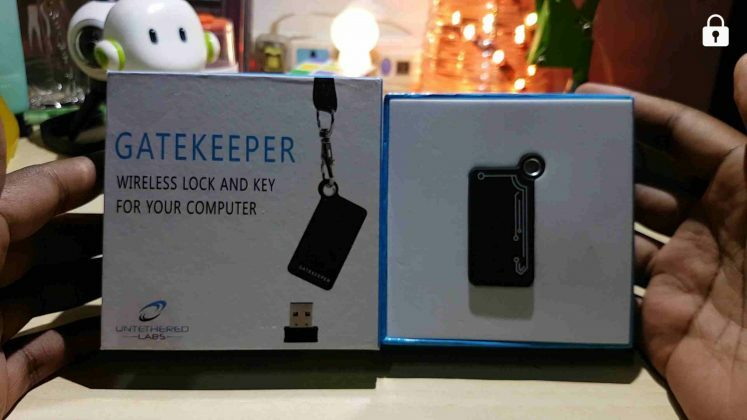 GateKeeper, user manual, battery and USB dongle. The build quality here is good. 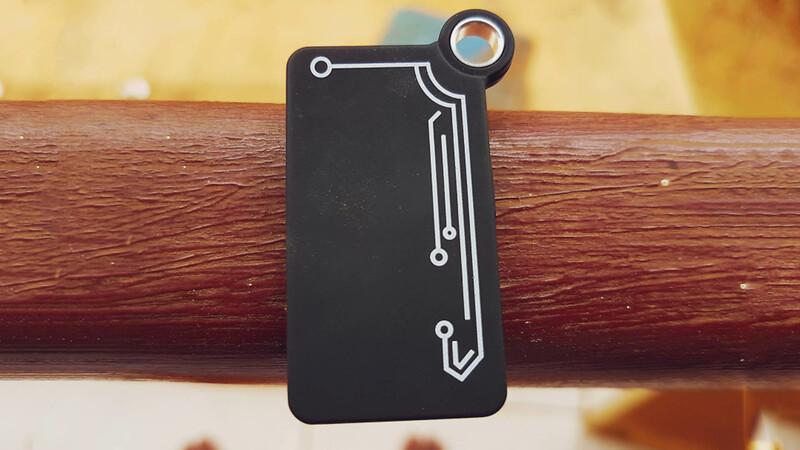 Not too many fancy materials here just matte polycarbonate texture and chip circuit drawing on it, a groove for the battery, a speaker and led indicator at the back and a hole for lanyard or a key holder. It is light and easy to carry around. 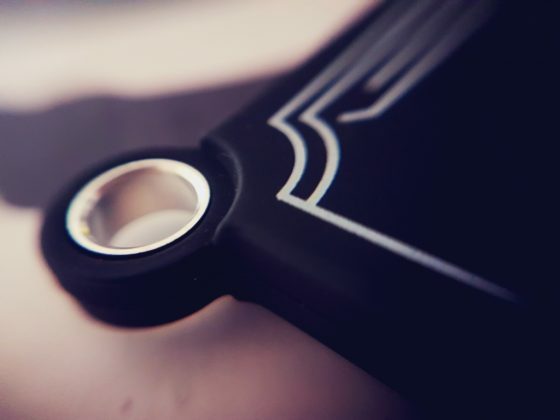 Nothing much more about the design. Minimalistic but good. 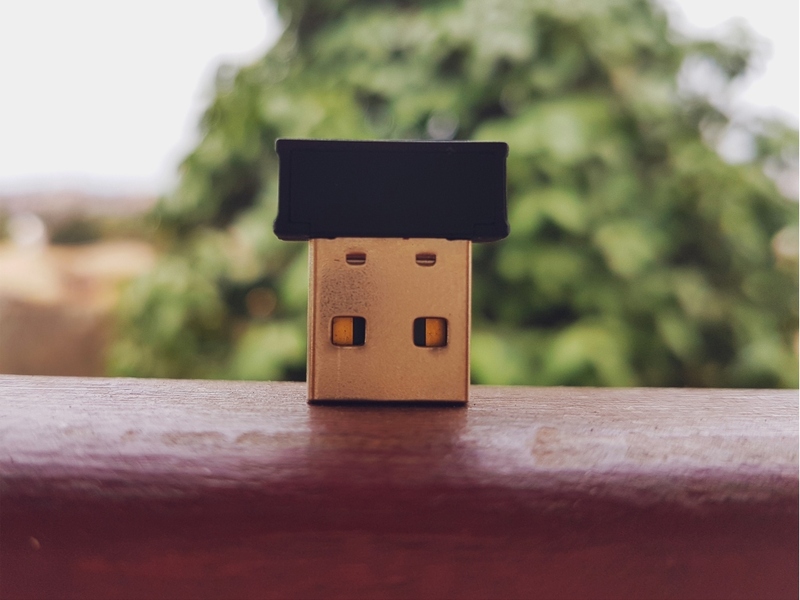 After inserting the short USB dongle in your computer just go to gkchain.com and download their companion software for either windows or mac. They have a companion for android to use GateKeeper as a smart tracker but I haven’t successfully been able to pair it with my devices yet. The software it uses has an easy interface and pairing is almost seamless. Long press the button on GateKeeper and place it close to the connected dongle. You then have to set a log in pin. 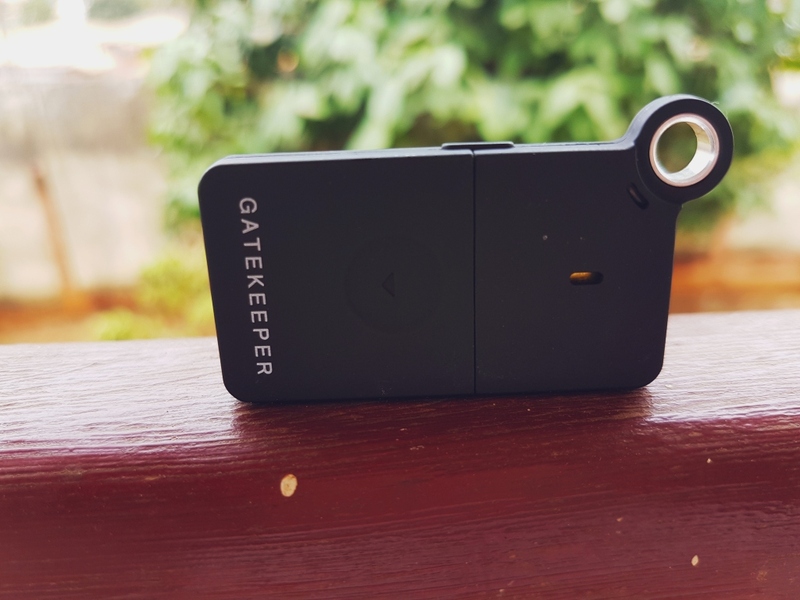 GateKeeper logs you in in several ways like proximity, 2 factor authentication and tapping the dongle with GateKeeper. 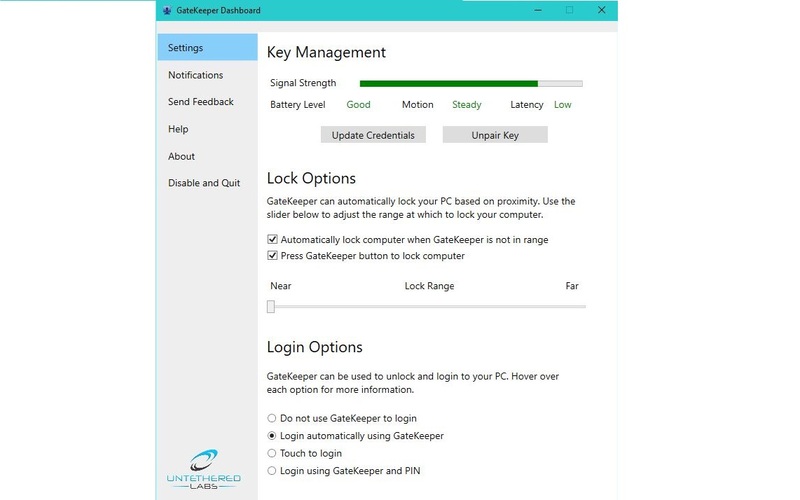 By proximity, having GateKeeper within a given range(programmable) around your computer will automatically log in or out. 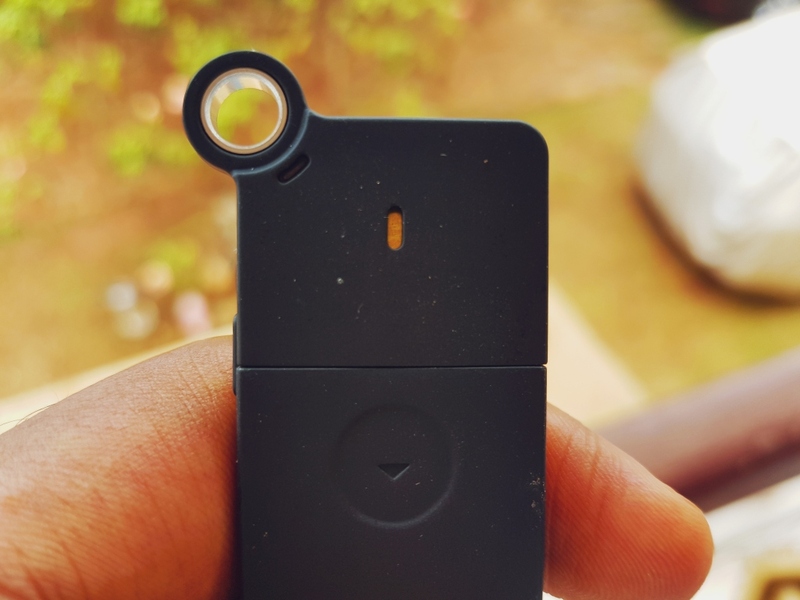 Tapping GateKeeper on the dongle is self explanatory. With 2-factor authentication, entering a pin while GateKeeper is close to you computer unlocks it. These 3 are either or so you can’t have all enabled at once. They work well and haven’t had much hiccups. GateKeeper performs well most of the time. There’s a slight hiccup here and there depending on processes running on my computer, how much free RAM and such parameters but overall the delays between GateKeeper’s best performance and worst aren’t too noticeable. Tapping the dongle with GateKeeper though is finicky and sometimes requires more tries but it still does unlock. Also the software can be uninstalled. I didn’t want it to stick around like an undead but at least ask to insert my pin before letting me uninstall will be nice. Good thing is it logs me out again and this time asks for my windows sign in. This means anyone who tries to fault my computer’s security by uninstalling GateKeeper will fail. 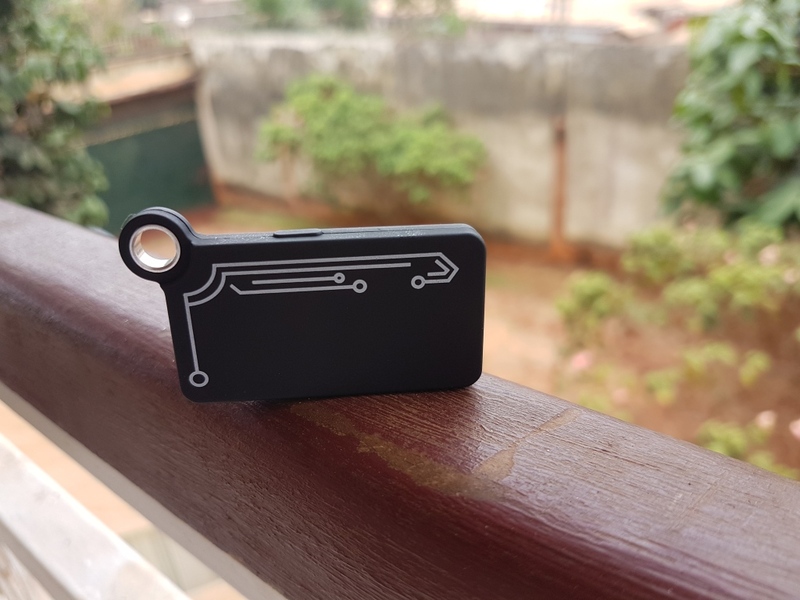 Removing the USB dongle also logs out. These barely come into any of my reviews at this point. They mainly end in the conclusion but with such a product it is necessary as features aren’t many. 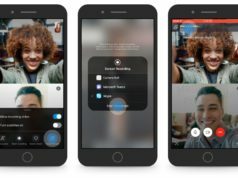 It has a very limited use case and that’s logging into your computer without having to type in your password. Samsung flow provides this with Bluetooth-enabled laptops and at $50 this is a very hard sell. 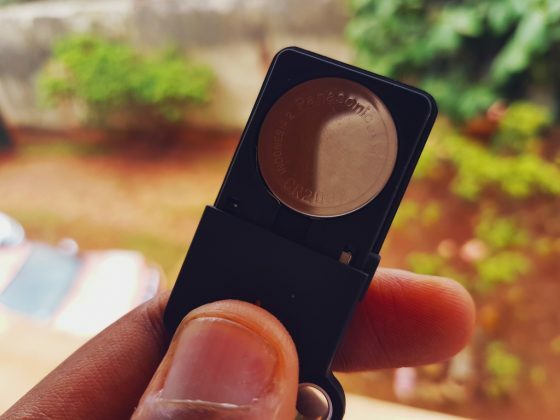 It does everything it has to do very well but to shell out such money for this product may require wanting more features. For a business environment however, this is extremely convenient. Untethered Labs offers packs at discounted prices making it easier to buy in bulk for company computers. 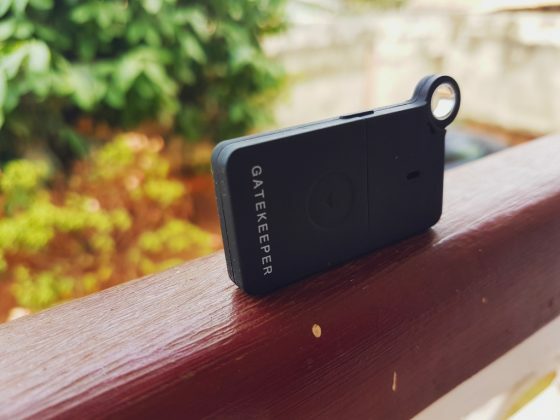 GateKeeper is an incredible product with a very limited use case and steep price tag. If you really find it hard typing in passwords or want a security solution for your workers definitely consider it. For most other people getting GateKeeper is a tricky decision. Get it here.